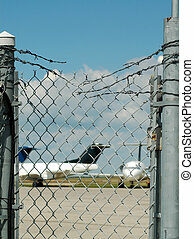 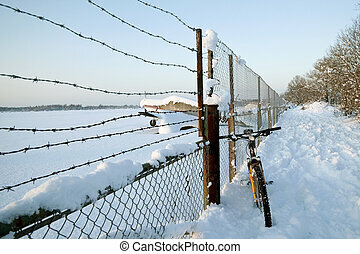 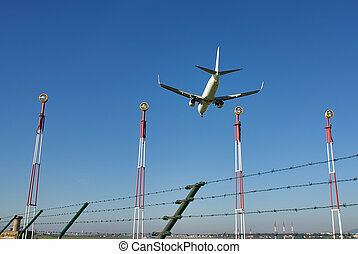 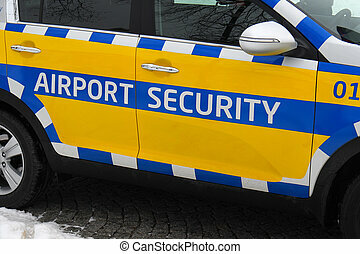 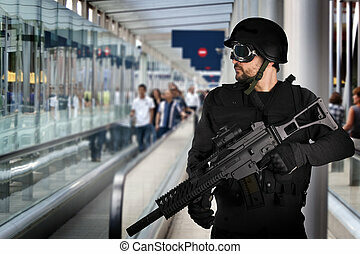 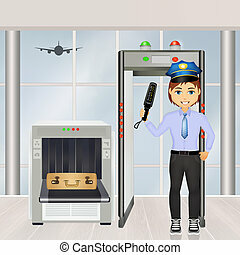 Airport security. 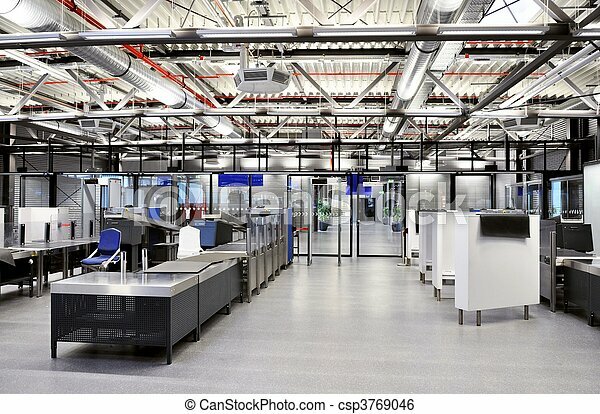 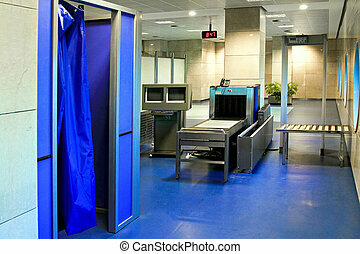 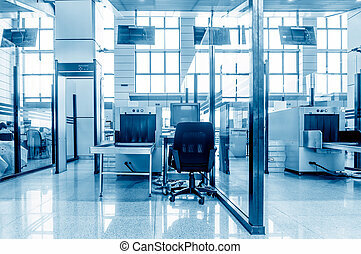 An airport passport and security counter with scanners. 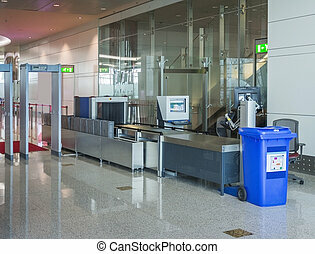 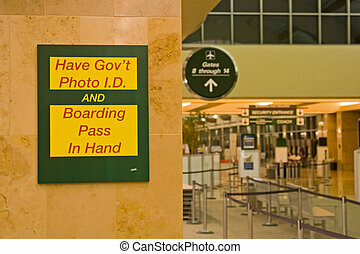 Airport security check. 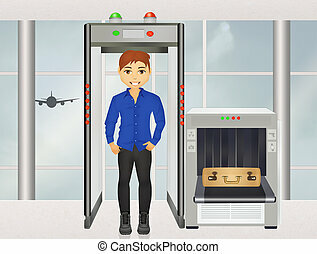 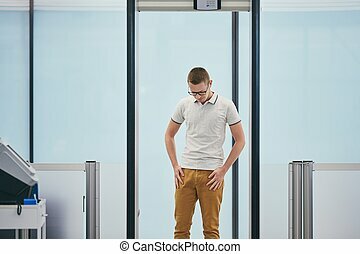 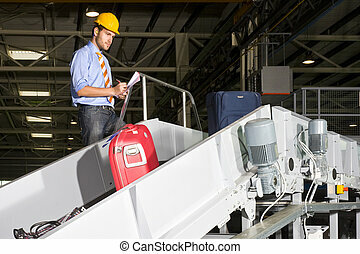 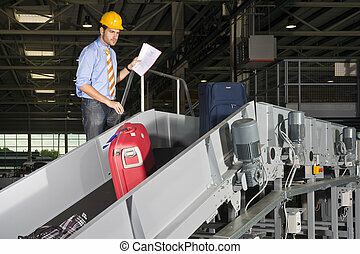 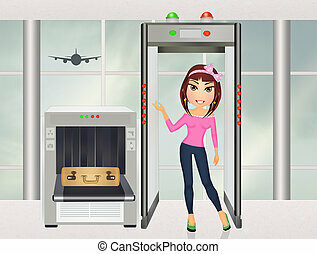 Young man (traveler) in gate of the metal detector.